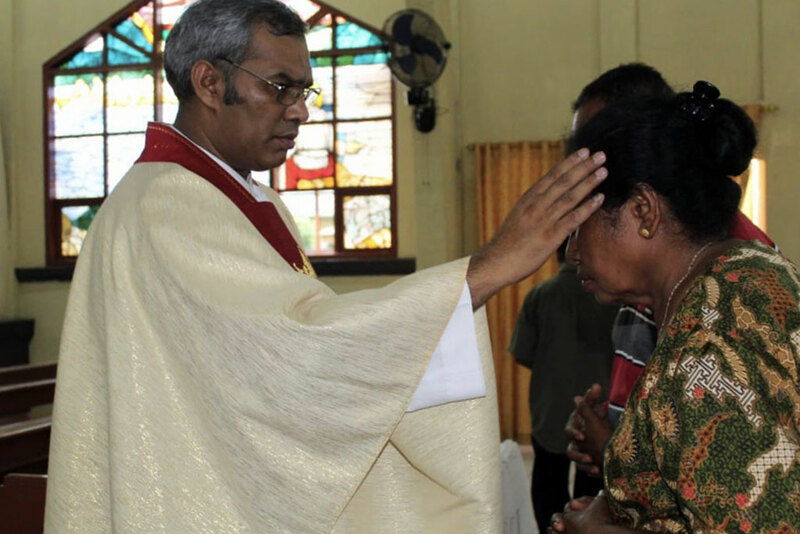 The devotion to Our Lady Undoer of Knots is known around the world and more and more people from all races are becoming devoted to the one who can undo the knots of our lives. They are the problems and struggles we face and for which we see no solution. Knots of discord in your family, disrespect, violence, the knots of deep hurts between husband and wife, the absence of peace and joy at home. They are also the knots of anguish and despair, dissolution of the family, the knots of a drug addict son or daughter, sick or separated from home or God, knots of alcoholism, the practice of abortion, depression, unemployment, fear and solitude – the knots of our life! How they suffocate the soul, beat us down and betray the heart’s joy and separate us from God. 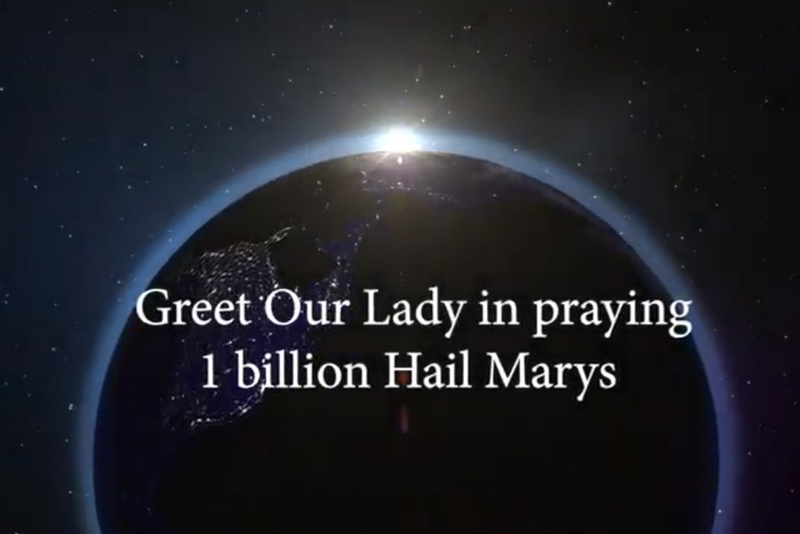 not based on an apparition of the Virgin Mary to a person like in Lourdes or Fatima, but rather it is a respected devotion as many other in the Catholic Church, despite the fact that the Virgin Mary is only one. How was this devotion started? ‘Eve, by her disobedience, tied the knot of disgrace for the human race; to the contrary, Mary, by her obedience, undid it’. The painting shows an angel giving the Virgin Mary a ribbon full of knots, which represents the ribbon of our life and our problems. 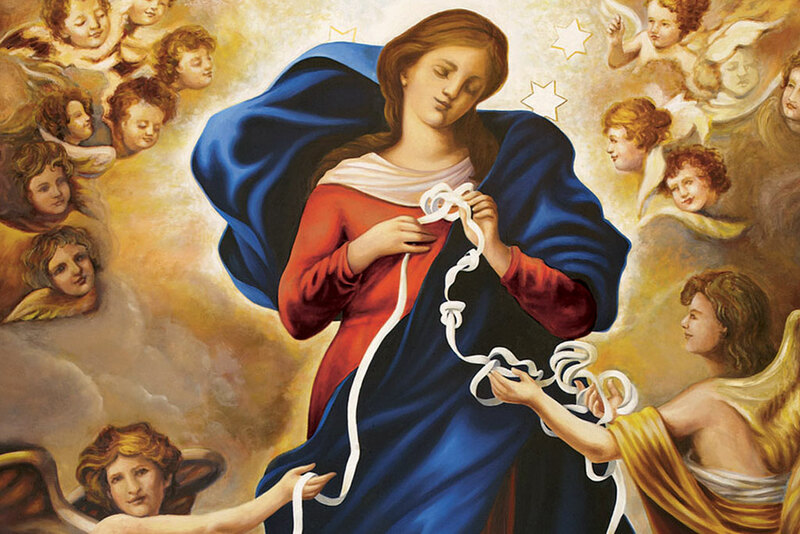 Mary interceding for us with Jesus, undoing with love and mercy the knots and another angel receives the plain ribbon with no knots, which has been undone by our Holy Mother. The knots are undone with our prayers described in an infallible Novena. The devotion to Mary Undoer of Knots is known in many different countries, and the Novena is printed in nineteen languages and in Braille. 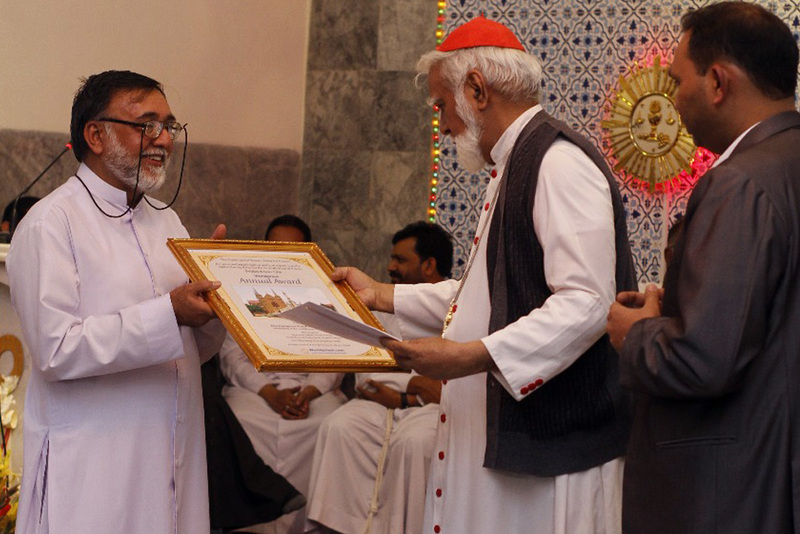 More than 1,700,000 copies were distributed and it has the Cardinal’s ecclesiastic approval, receiving the ‘NIHIL OBSTAT and IMPRIMATUR’. 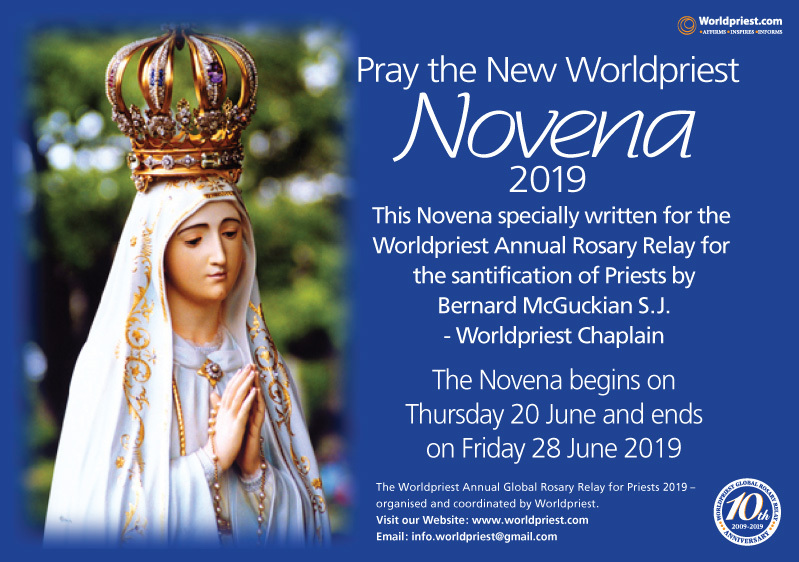 This Novena is known around the world … and can change your life. Mary stayed for nine days surrounded by the apostles in the cenacle, praying for the presence of the Holy Spirit. In this persevering prayer she taught us the constancy of faith and ardour, in order for us not to be discouraged about a request directed to God. The Mother of God prayed and gave courage to the apostles to pray for nine days, in order to receive the most important and precious treasure for human life – The Holy Spirit.